Summer has finally arrived! It’s time to have some fun, right? We love to enjoy lazy summer days at the beach and all the adventure that warmer temperatures bring with it in the outdoors world. But if you are like me you don’t want the summer slide to take hold. I was compensated for sharing these amazing freebies with you. I loathe having to trudge through months of review in the fall when we resume a full homeschool schedule. Instead, I like to just hit the ground running always moving forward and mastering the next level of learning. Thus we continue homeschooling in the summer. I know! I know! You think I’m a slave driver and I’m stealing their childhood. But before you throw tomatoes. Let me explain. Homeschooling in the Summer for us looks a lot different than the regular school year. We slow way down, while still keeping the learning happening just enough to engage their brain. Ha! Lots of online learning and educational fun. That is why I am so excited about these free educational options! I have my eye personally on #6! They are of course all fabulous, but I’ve been wanting to try this one for a while. 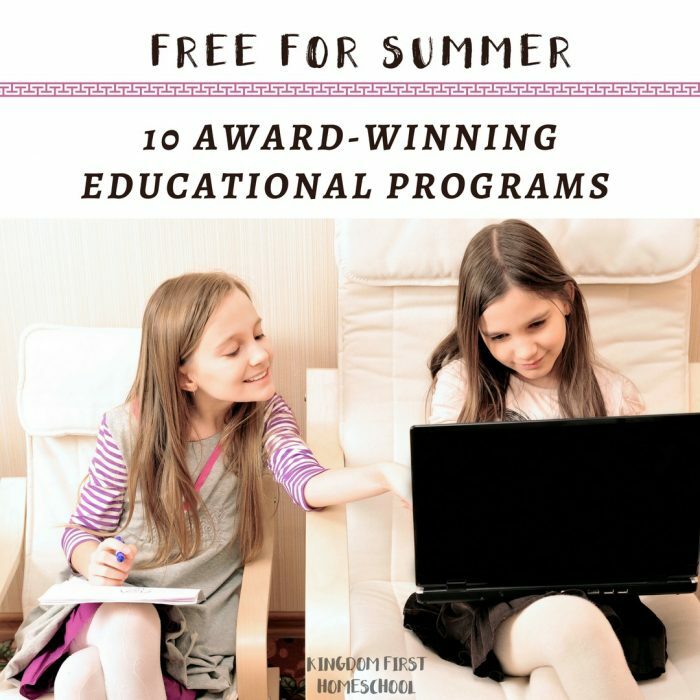 Check out all of the amazing learning programs that are offered FREE for The Summer from our friends at Homeschool Buyers Co-op! CompuScholar brings over 20 years of programming experience plus their own homeschooling experience to the creation of the self-study programming courses included in this offer! The CompuScholar Unity Game Programming course uses the Unity framework to teach video game design and C# scripting. CodaKid self-paced courses are designed to teach kids not only how to write code, but to thoroughly understand the concepts so that they can perform them independently. Instead of using copy and paste techniques or drag and drop interfaces, CodaKid students benefit by writing real code with the same programming tools used at major software development companies throughout the world, including Google, Facebook, Intel, and more. If you were to itemize the elements of an ideal online math program, your list might include video tutorials by an experienced math teacher, an abundance of interactive practice exercises, step-by-step audio explanations, self-tests that develop a sense of mastery, reports to keep track track of your student’s progress, correlations with standard math texts, built-in SAT and ACT prep, and self-paced instruction. Check them all off your wish list with MathHelp.com! DoodleMaths adaptive learning engine recognizes and adapts to your child’s strength and weaknesses while working through quick and engaging math skills. When your child first starts using the app, he or she completes a number of exercises. With every question answered DoodleMaths learns more about your child’s math understanding and builds a personalized work program to develop your child’s math skills from beginning concepts to pre-algebra. Looking for a fun way to help your kids build important life skills for life success? Q Wunder is a comprehensive parent and kid-friendly curriculum for teaching kids social and emotional skills. By inviting children to Q’s World, your child will enjoy award-winning episodes, music videos, bonus features and games featuring Q, the genius monkey, who has A LOT to learn about life! Topics they’ll learn include, patience, teamwork, manners, emotions AND MORE! In contrast with the more analytical, traditional grammar curriculums, IEW Fix It! Grammar takes a uniquely hands-on approach to teaching grammar. Students hunt for and correct errors in passages of fiction that cumulatively tell a story. Fix It! Grammar encourages students to immediately apply new grammar knowledge in context, aiding in the transfer of grammar skills into their writing. Visual Latin is a unique video-driven Latin homeschool curriculum taught by veteran Latin teacher Dwane Thomas. Three short videos are paired with three sets of worksheets to guide students from grammar concepts, to practice sentences, to reading in Latin. Kids everywhere love it! Can an 8-year-old make dinner for the family? Yes, which can be so helpful on a busy homeschool day. Get free summer access to 5 engaging, professionally produced Kids Cook Real Food videos, printable recipes and lesson plans. The Kids Cook Real Food mini-course will help your kids MASTER time-saving appliances. Even without sharp knife skills, they can make dinner, start to finish, no mess, no fuss, no failure. The Meet The Masters experience begins with a multi-media online assembly where children learn about famous works of the Master Artists. Interactive questions and multi-media content will keep the students’ interest while walking through a virtual museum filled with interesting stories and facts. Special FREE Bonus Get the official Meet the Masters Lesson Plans for Homeschool Planet to help you take full advantage of your free Meet the Masters. subscription! Get your choice of either DISNEY Online Streaming OR Dr. Seuss & Friends Online Streaming from CCC! Streaming. Featuring a boatload of programs for your homeschool classroom including Disney Science of Imagineering, Bill Nye Science, Dr. Seuss & Friends Lets Dance Series, support materials and MUCH MORE! Summertime is the PERFECT time to try out new curriculum! I know I have my eye on IEW Fix It! Grammar! 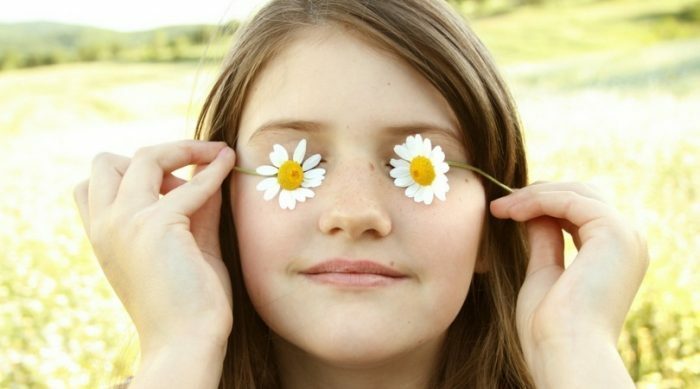 Don’t miss these 10 Award-Winning Educational programs Free for Summer! If you are not already a member of the Co-op you can join FREE today! I love it! If you have already joined, log in now get these amazing freebies and more! Which program are you most excited to try for FREE?! ?